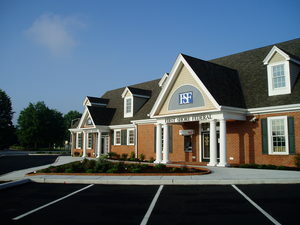 The First Shore Federal Savings & Loan Association in Salisbury was designed to replace an aging modular building that had outgrown itself in terms of space and the services it could provide its customers. 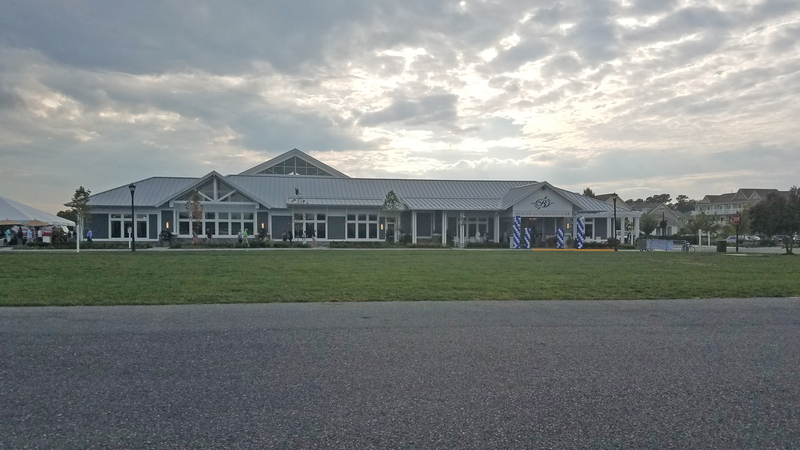 Erected in the same place as its predecessor, a major design challenge was successfully met by placement of a temporary trailer banking facility elsewhere on site while the old building was demolished and the new one was constructed. This enabled the facility to continue its daily operations with only minor impact to its customers. The new building projects a visual image of permanence and banking safety by the use of brick and traditional design detailing.